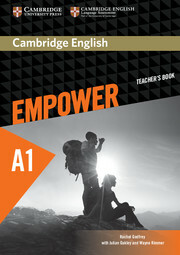 The Starter Teacher's Book offers detailed teaching notes for every lesson of the Student's Book. 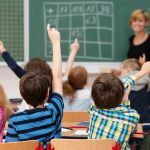 It also includes extra photocopiable activities, keys to exercises and extra teaching notes. 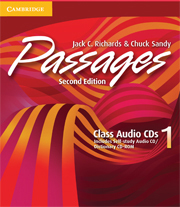 Passages, Second Edition, is a thoroughly revised edition of Passages, the successful two-level, multi-skills course that takes adult and young-adult learners of English from the high-intermediate to advanced level.